We want all members of Thornhill’s Jewish community to feel at home and welcomed in our community. 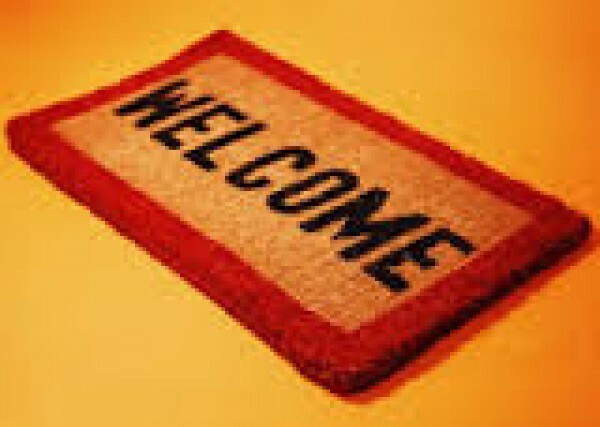 Part of that is making sure you are informed as to how welcome you really are here. Sure, members get free usage of just about everything the Shul offers. Yet, non-members are very welcome to make use of our Shul in many different ways. Having a simcha? Maybe you are making a wedding on Sunday, but need a quaint room for a Shabbat meal or a rehearsal party? The TCS offers an economical alternative for those wanting an intimate group that is too large for one’s home. Need to sell your Chometz? How about a seat for the High Holidays? Want to talk privately to a rabbi? Want to hold you new baby girl’s baby babynaming here? Need a place & advice about a Bris? The Aish Thornhill Community Shul wants to help, give us a call, send us an email or just drop in. Member or not, regular Shul goer or not, come by and let us help you without any "catches". AT THE TCS, MEMBER OR NOT, YOU ARE WELCOME! Come by or write to: theshul@aish.edu for information.